MultiTracks from Andrew Ehrenzeller now available! 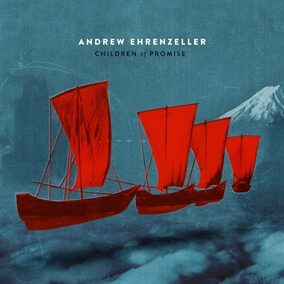 Andrew Ehrenzeller has become a fast favorite here at the MultiTracks.com office with his new album called Children of Promise. Right away you'll hearing musical notes of Peter Gabriel & Sting meets Kings of Leon and his writing is pure and authentic worship. A collaborative effort with acclaimed producer Jeremy Edwardson, the project is thoughtfully arranged, yet unabashedly worship in nature leading right to the heart of God and His rule. Make no mistake, this is an album you'll want to hear.